In the present era of e-commerce, the online food ordering and delivery business has seen an immense interest from entrepreneurs, consumers, and investors. These online business platforms have bridged the gap between consumers and restaurants/local food shops/food chains. The online food apps/websites have high user engagement as it offers convenience. Swiggy one of India’s leading online food delivery startup has brought restaurants to consumer pocket. 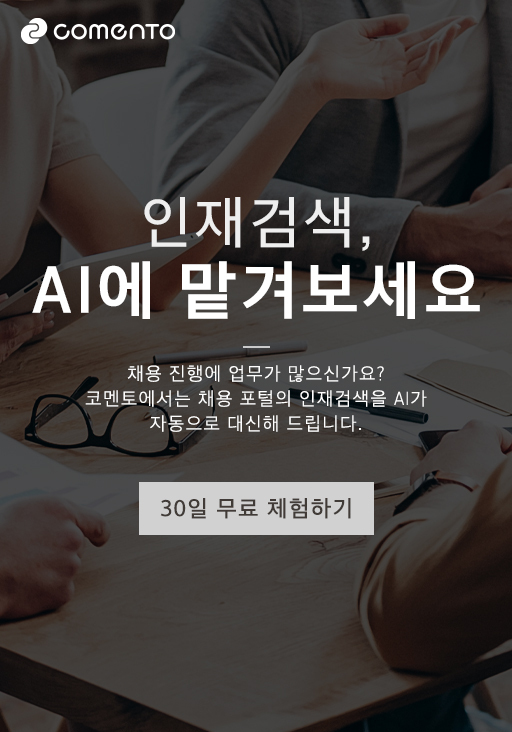 The company has raised over $1 billion venture funds from its existing investors to strengthen its technology and hire new talent. Swiggy aims to bring in more quality food brand nearer to the consumers. It addresses the gap in supply through delivery-only kitchens. The funding led by Naspers also included the participation from Meituan Dianping, DST, and Coatue Management. 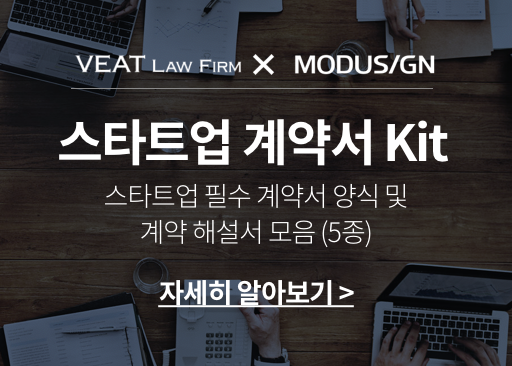 Besides that, new investors like Hillhouse Capital, Tencent, and Wellington Management also participated in the funding round. 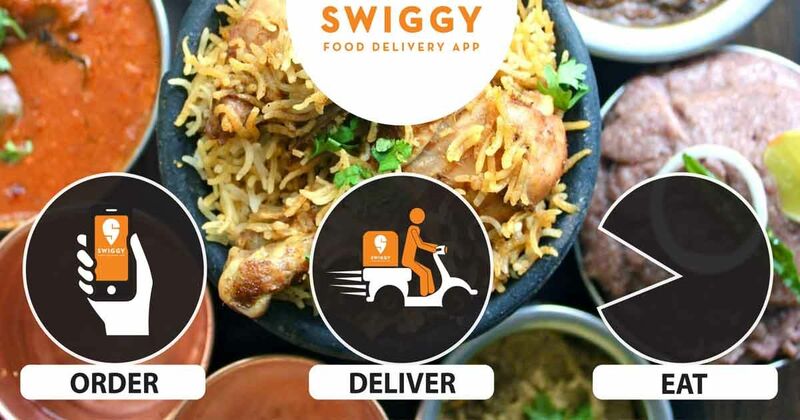 Swiggy is utilizing this inflow to hire talent especially for engineering and machine learning roles across senior and mid-levels, besides strengthening its technology backbone. The company is also focusing on building a next-generation AI-driven platform for on-demand delivery and hyperlocal discovery. 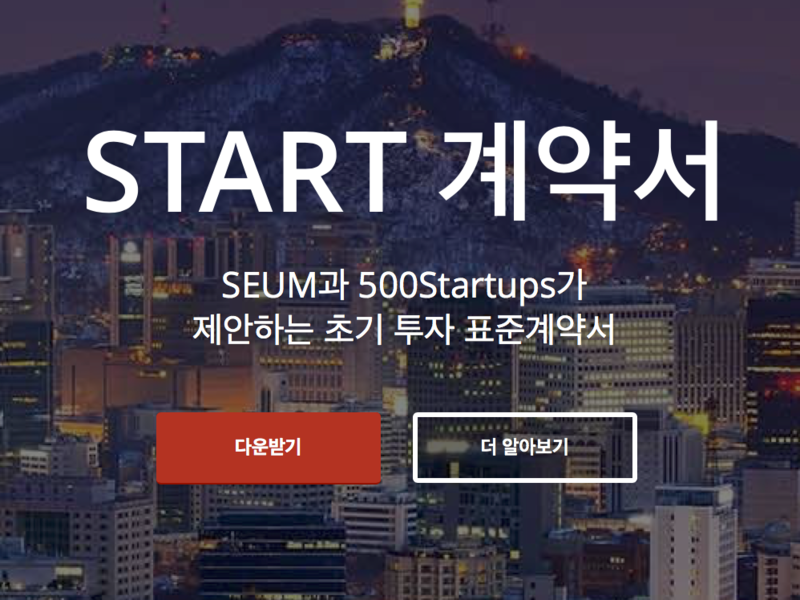 The company founded in 2014 has 50000 restaurant partners across 50 cities and receives approximately 25 million food orders in a month. The company was founded by Sriharsha Majety and Nandan Reddy, both BITS Pilani graduates who started this venture to offer unparalleled convenience to consumers. 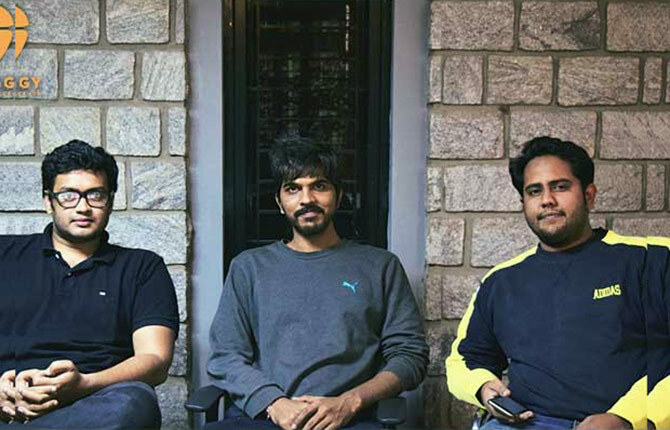 They started operation from Bengaluru and soon the company saw growth across the country and becoming a leading food ordering and delivery platform in India. The management team is led by Vivek Sunder, COO and Rahul Bothra, CFO. Swiggy is all about ease; with just a single tap you are connected to a wide range of restaurants or food shops. With live order tracking, zero restriction on the order amount and the pleasure of enjoying your meal anytime anywhere Swiggy stands out from the rest. The company believes in putting consumer experience as their first priority and continuously strives to provide the highest quality service. The focus is on building products and solutions that redefine the food ordering and delivery business in India. The large and quick delivery service with exceptional customer focus with the use of innovative technology has brought Swiggy popular among the consumers. Discover the world of Swiggy today and see how this on-demand food delivery platform is changing the way India eats. 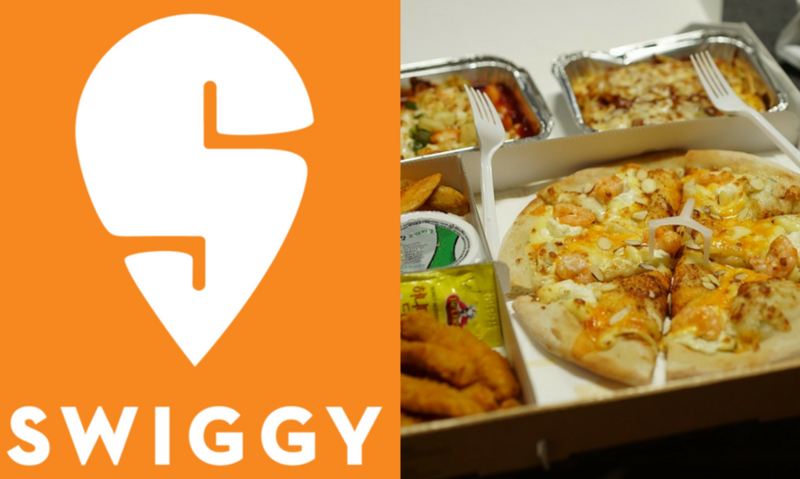 The post Restaurants At Your Doorstep With Swiggy appeared first on AsiaTechDaily.